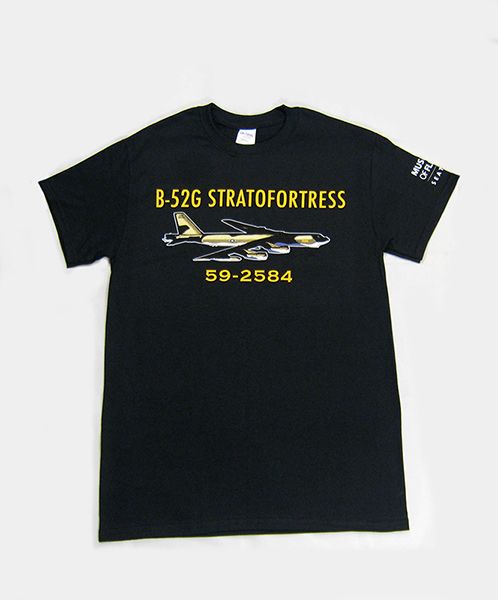 The MOF B-52 tee shirt features the Museum's B-52G in flight with B-52G STRATOFORTRESS above and the aircraft serial number 59-2584 underneath. The MUSEUM OF FLIGHT above SEATTLE appears on the left sleeve.  The shirt is Black and comes in adult small to 2 extra-large.